It’s the first day of November which means it’s time to pull out the old marketing stats and try to figure out what are some of the best mailers to be using as we move into the end of 2017. Before we get to the stats I would like to shine a spotlight on an innovative new mailer that was released last month by Jaye Pause and Gilly Linge called “Kiss Mails“. The site is running on a new script that allows members to send email from their own mail program without having to login to the site. 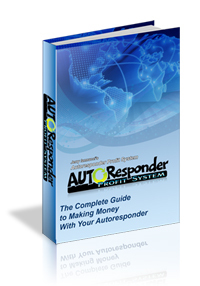 They promise that this will go a long way towards increasing the deliverability of your ads. Even better is a “set it and forget it” feature that will automatically send your ads when it’s time for your next mailing. You can expect to see more mailers adopting this new script in the future. If you’re interested in trying it for yourself you can join Kiss Mails here. If this is your first time here I will explain how it works. 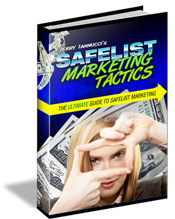 During the previous month I used about 40 different safelists to promote lead capture pages for my ebook Safelist Marketing Tactics. The number of “Signups” reflects how many people have subscribed to my list from the pages I am promoting and then verified their email address. These sign-ups all come from using the credit mailer on the safelists and do not include traffic that came from banner ads, text ads, etc. I do have upgraded memberships at most of these sites and do spend time every day clicking emails for credits to send my ads to as many people as possible. I don’t test every site out there but I do swap sites in an out of my list depending on my results. Not bad. Especially considering the last few months were in the 40s.